The Apgar Score is well-known, even to those with only passing familiarity of hospital delivery rooms and birthing centers. 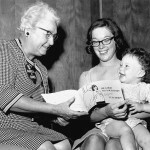 Yet to summarize Virginia Apgar’s entire career in the scoring system that measures a baby’s heart rate, respiration, muscle tone, reflexes, and color is much like trying to scale Mount Everest from one’s backyard. True, the Apgar Score is a standard clinical procedure that protects the lives of babies, but how does it fit in with Dr. Apgar’s other achievements? Virginia Apgar, MD (1909-1974) was an obstetrical anesthesiologist who joined the March of Dimes to expand her outreach as an advocate for mothers and babies. She became a pivotal figure in helping to redirect our mission to birth defects prevention in the 1960s. In fact, she was the first medical leader at the March of Dimes to recognize prematurity as a serious problem that demanded a strengthened focus on the importance of early prenatal care. At a time when fetal monitors were not yet invented and babies were given scant attention after delivery, Dr. Apgar questioned how best to evaluate the newborn infant to improve health and survival rates. With years of experience observing the effects of anesthesia on mother and child, she created a simple five-point scoring method designed to focus attention on the newborn to check its vital signs. 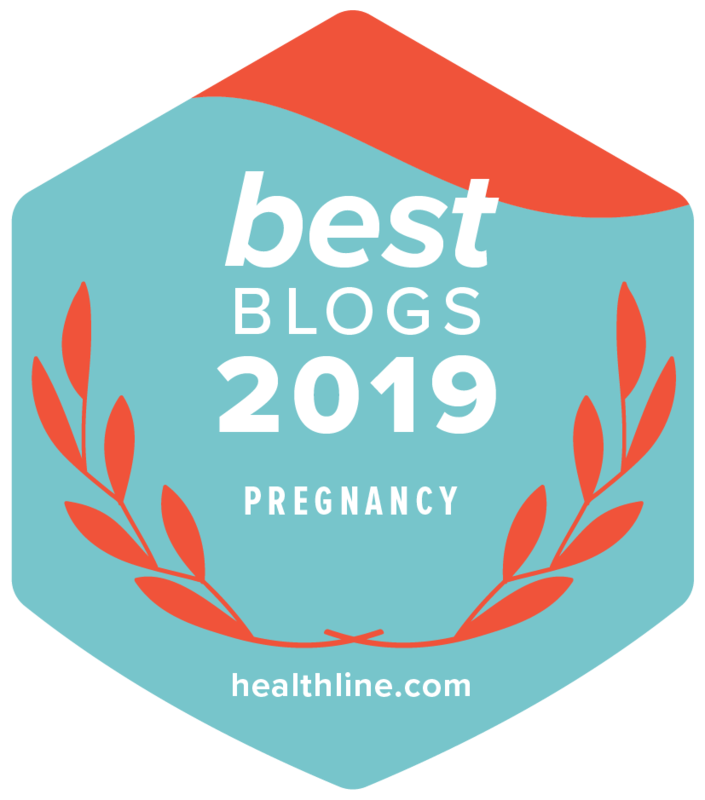 Later, at the March of Dimes, she initiated a program for rubella immunization and insisted on making genetic history and pregnancy history a routine part of medical record-keeping on the pregnant mother. And, she always believed it a primary responsibility to remove the stigma of birth defects in her educational outreach. In 1960, less than a year after joining the March of Dimes, Dr. Apgar participated in a prematurity prevention symposium in Pittsburgh. Thereafter, she continued to educate both the medical and lay communities about prematurity as she brought the problem to the forefront of her work to prevent birth defects. The Apgar Score, as the first clinical method to recognize the newborn as a patient, stimulated research in the prevention of birth defects, but Dr. Apgar’s larger achievement included a holistic perspective on pregnancy and infant health that did not fail to recognize the problem of premature birth. One could easily say that Virginia Apgar was the “founder” of prematurity as an essential part of the March of Dimes mission.